Most people drink coffee every day, it’s the most popular beverage besides water. 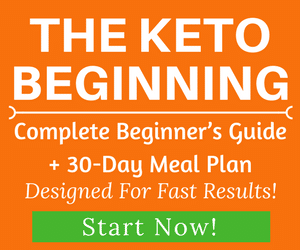 On the keto diet, you can still have many different variations of coffee to enjoy. 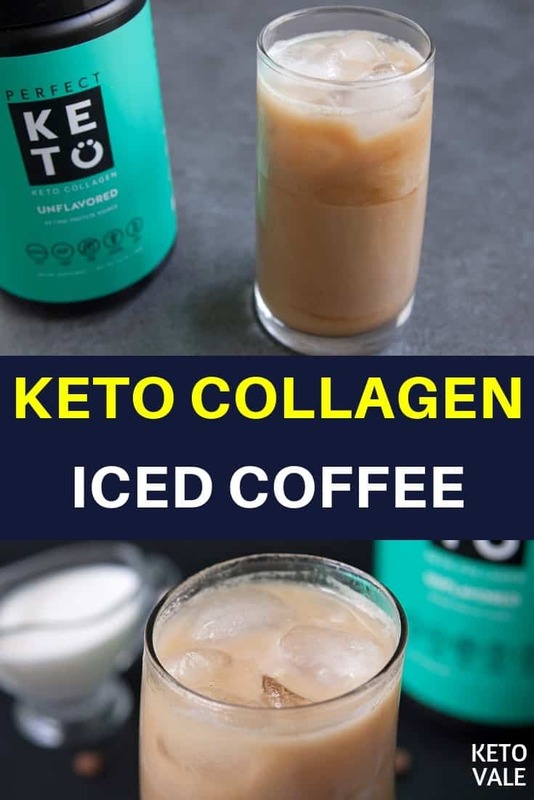 Today, we will show you how to make coffee an even more healthy and pleasant drink by adding collagen and ice. It’s great and refreshing for summer and any warm day. If you’ve been a reader of our blog, you would know the amazing health benefits of collagen and why we recommend you to add collagen into your diet daily. Collagen is the most abundant type of protein in your body that makes up around 80% of your skin. It’s vital for many body functions. If you don’t consume enough of this, you might experience a lot of issues with your hair, nails, skin and digestion. You can either eat more collagen rich foods, or take collagen supplements. 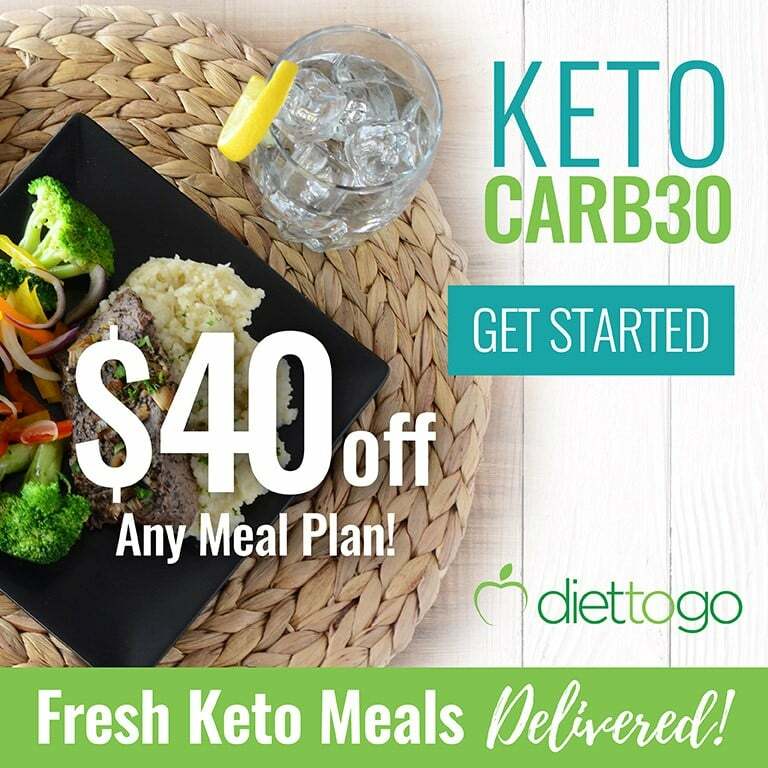 Perfect Keto’s Collagen is our #1 choice because it is a high quality doctor-approved product that also contains MCTs which help your ketosis. This coffee will make your morning more enjoyable. It is quite easy to make, and it will not take you much time. 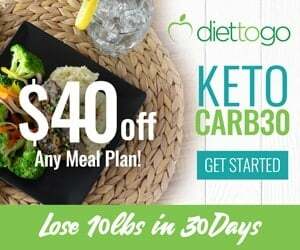 To sweeten this, you can add stevia, monk fruit or erythritol and you can also sprinkle some cocoa or cinnamon on top if you desire. A small life hack for people who like a stronger coffee: you can pour the coffee into molds and freeze in the freezer and add them instead of the usual ice. 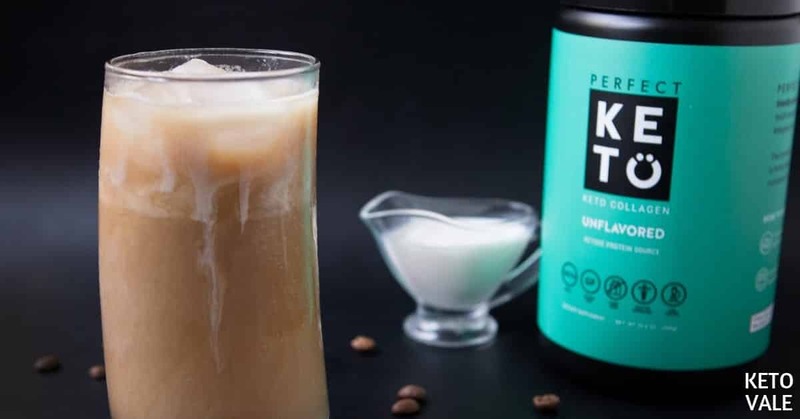 You can also add Keto-friendly Coffee Creamer and MCT Powder in this recipe for more flavors and texture. 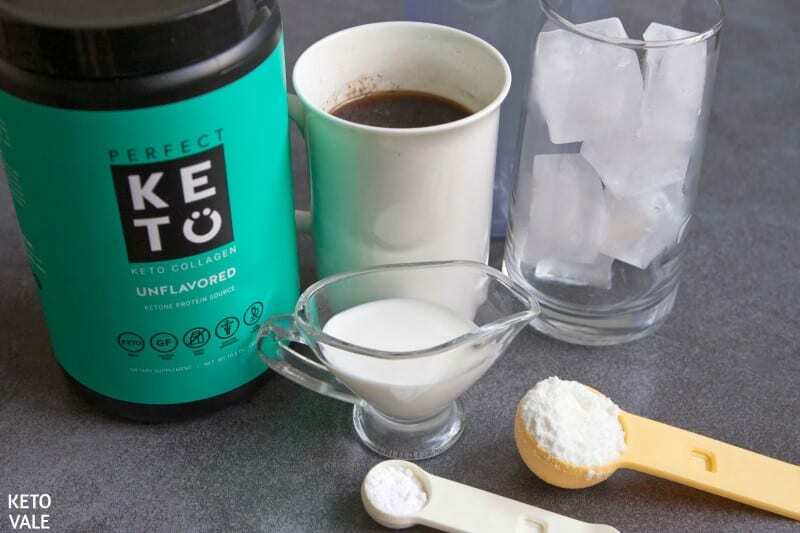 Add coffee, Perfect Keto Collagen and erythritol (if using) in a blender and blend until smooth. Add ice cubes to your cup then pour the coffee mixture in, then top with heavy cream. Enjoy! 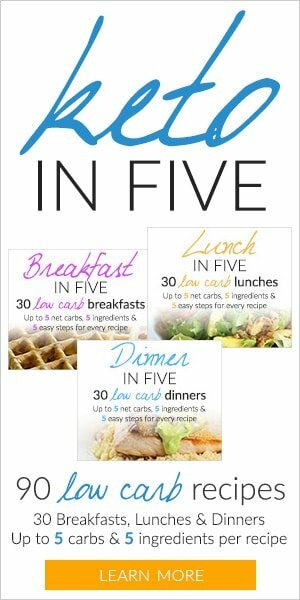 Save this recipe by pinning this picture to your Pinterest board for later use! 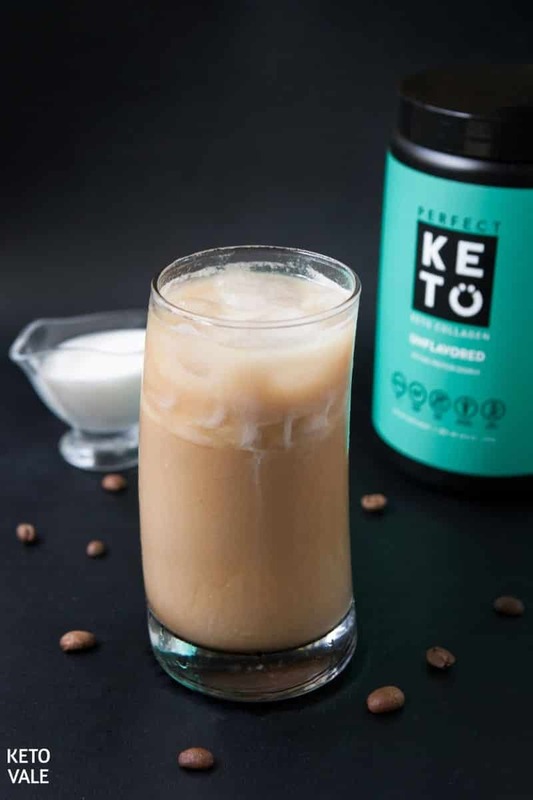 Combine a cup of chilled coffee, scoop Perfect Keto Unflavored Keto Collagen and erythritol (if using) and blend with immersion blender until smooth. Fill the glass with ice cubes, pour coffee-collagen mixture over the ice. Add heavy cream cream to the glass and serve.